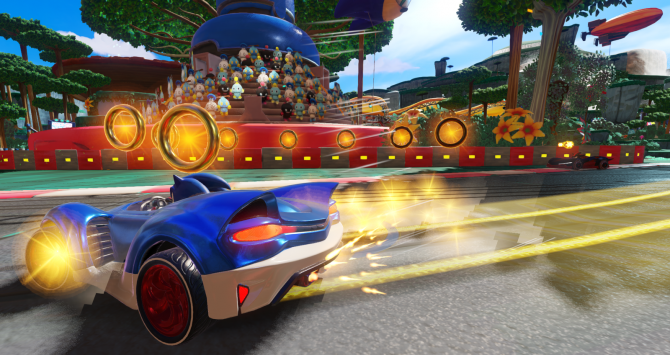 Team Sonic Racing has been delayed to May 21, 2019 in order to give the development team Sumo Digital more time to make it the best racer it can be. 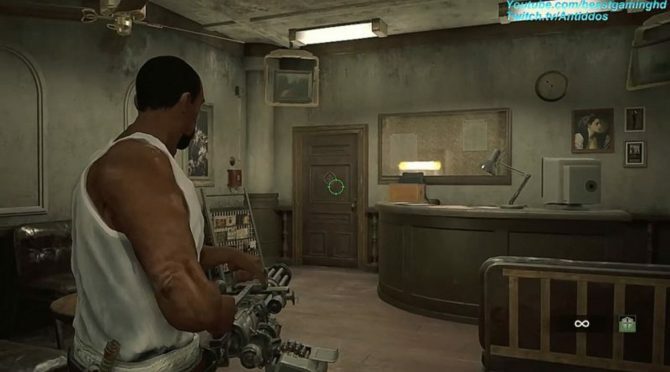 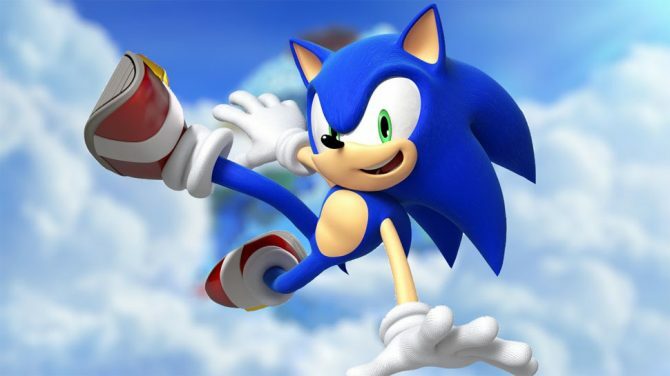 The latest additions to the Xbox One backwards compatibility have been announced with Sonic Adventure 2 and Earth Defense Force 2017. 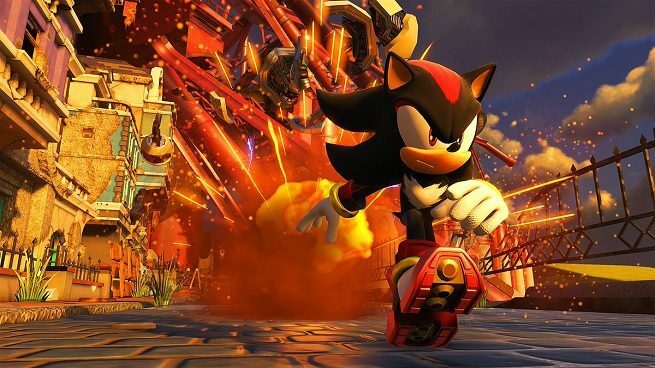 Shadow the Hedgehog will get his time in the spotlight with a free DLC add-on for Sonic Forces at launch, called "Episode Shadow." 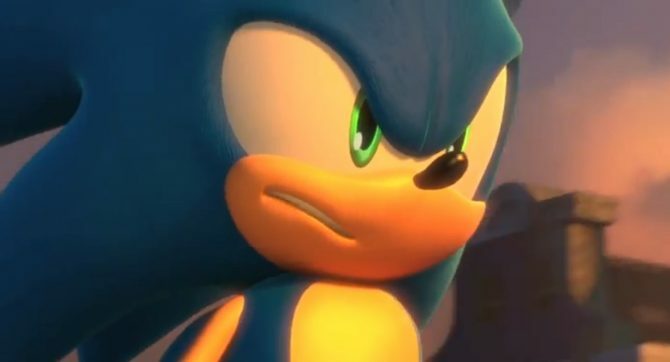 Sonic and his friends are facing off against Dr. Eggman in Sonic Forces, with a new trailer highlighting the upcoming title ahead of its holiday release. 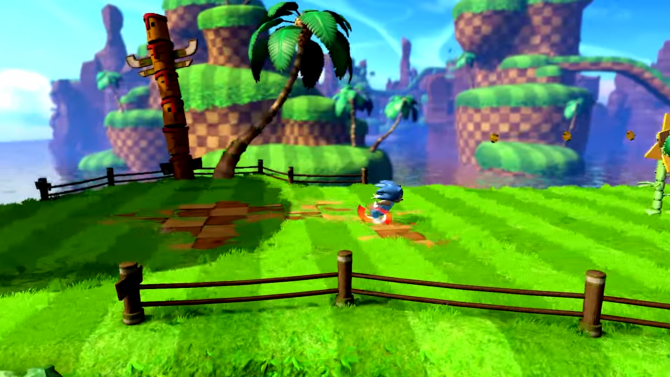 Sonic shows how fast he can go in the first gameplay trailer of Sonic Forces for PS4, Xbox One, Switch and PC. 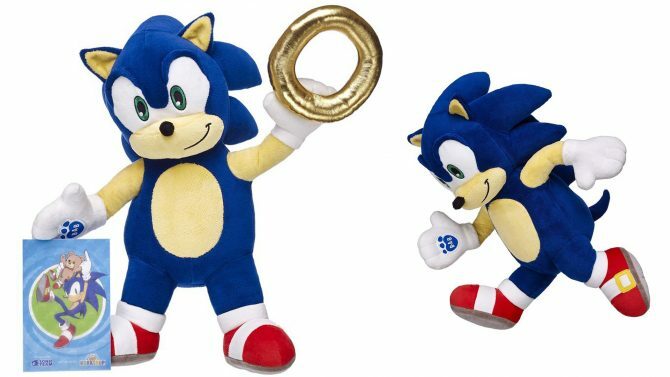 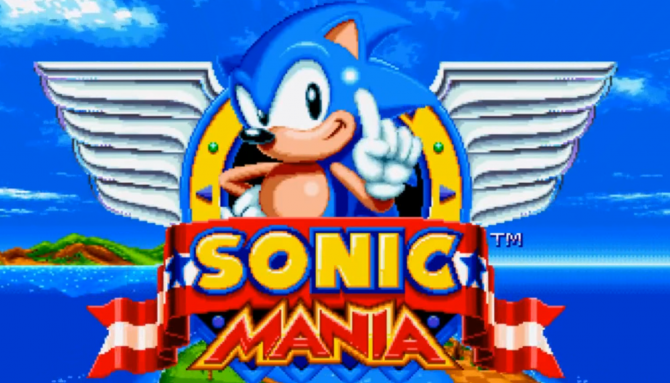 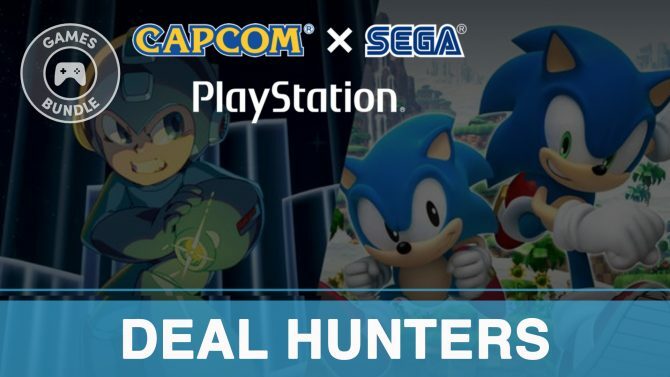 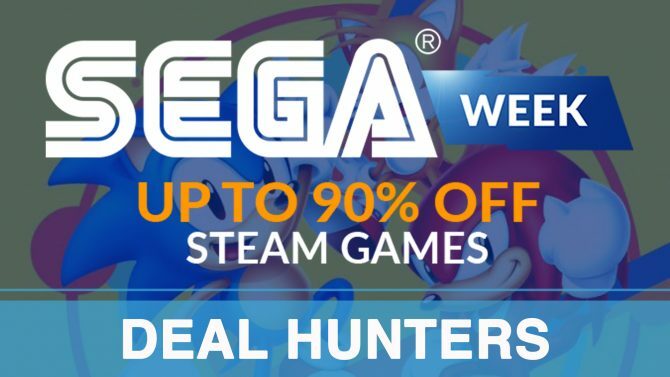 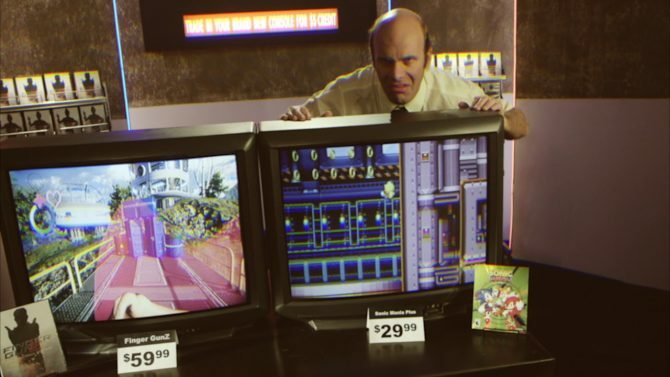 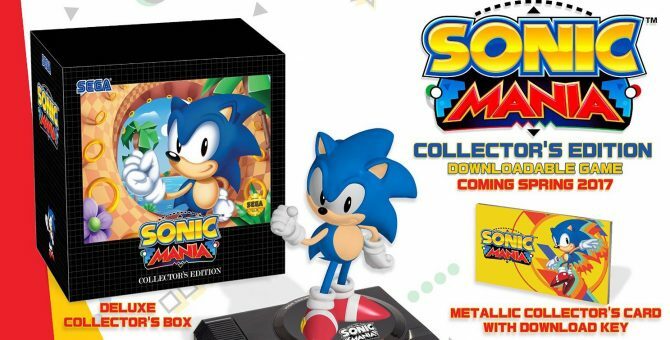 SEGA has announced that the Sonic Mania Collector's Edition is coming to Europe for £79.99 after previously being announced only for North America. 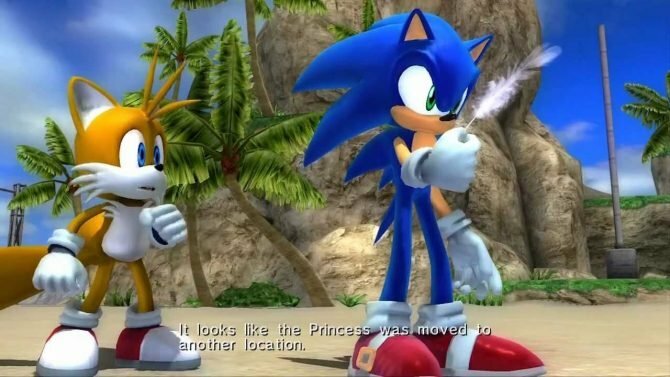 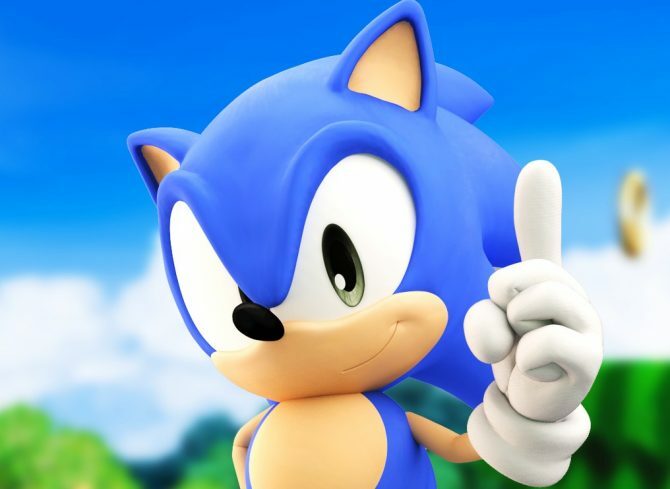 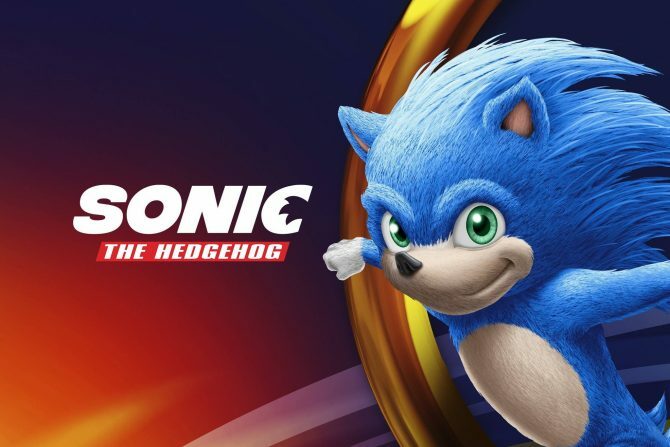 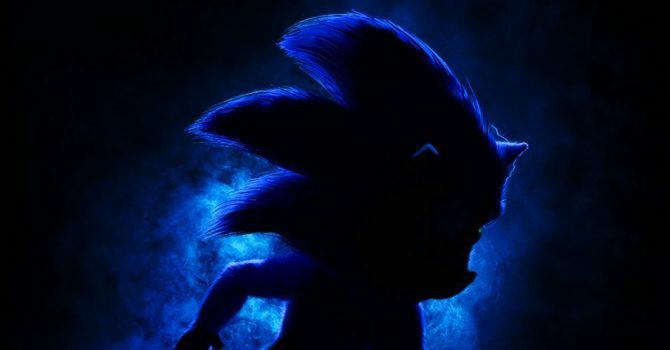 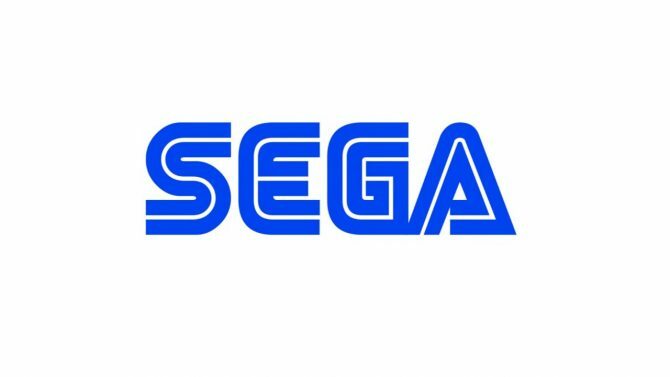 During a livestream dedicated to the 25th anniversary of the Sonic franchise, Sonic the Hedgehog Chief Brand Officer Ivo Gerscovich was asked what the strategy is for the future of the franchise.